Some of the best movies and television series were born from the pages of a book. Here are five books that made it to the screen. Read them, then see them and decide which version you like better. Sometime in the future, North America has suffered a major environmental breakdown, which led to political upheaval, reorganization, a new country and new laws. Life for 16-year-old Katniss Everdeen is difficult, and she does what she can to feed and protect her family, including volunteering to substitute for her sister in the annual Hunger Games. This televised show is no joke: two children (one male, one female) from each of the country’s 12 districts must compete to the death. Only one child can remain alive at the end, and there are no strict rules except to put on a good show and be the last one standing. 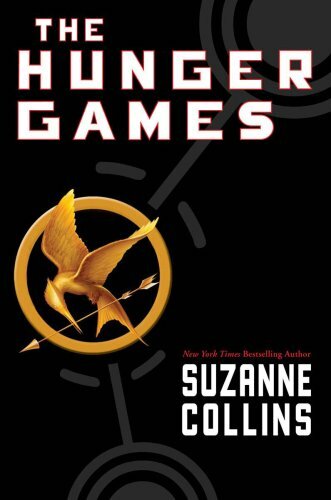 The post-disaster world that Katniss inhabits in Suzanne Collin’s The Hunger Games is easy to envision. The plastic, show-business quality of the mortal games is reminiscent of what has passed for human entertainment from the gladiators to Survivor. This action-packed story is a natural for the big screen — starring Jennifer Lawrence, Josh Hutcherson and Liam Hemsworth, opens on March 23 at a theater near you. BONUS READ: For another look at teens in a dystopian world, try Ender’s Game by Orson Scott Card. At the center of Dr. Alfred Jones’s world are fish. Kept on a tight leash by his insensitive wife, his only outlet is his work as a governmental fisheries expert. When a young Yemeni sheikh decides he wants to establish fly fishing in his native land, he turns to the UK government for help. The prime minister sees this as a wonderful public relations opportunity and a way to unite the countries under peaceful terms. Despite Jones’s protests that it would be impossible to introduce salmon to the desert Mideast, the prime minister’s office is adamant. 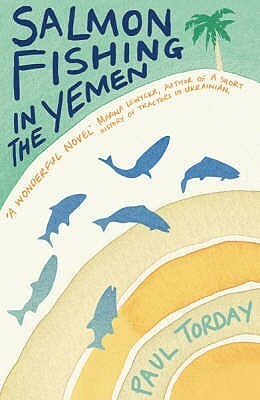 Paul Torday’s Salmon Fishing in the Yemen, written in an epistolary style, is a charming story of what happens when you follow an improbable dream and open yourself up to new possibilities. The film, starring Ewan McGregor, Emily Blunt and Kristin Scott Thomas, opens in U.S. theaters on March 9. BONUS READ: If you enjoy stories about connections between people of different cultures, read Major Pettigrew’s Last Stand by Helen Simonson. 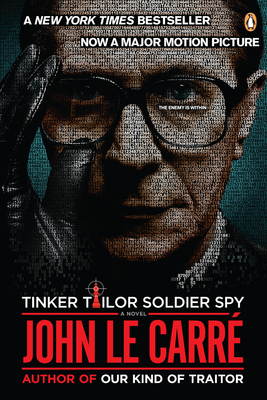 John Le Carré is at the top of his game in Tinker Tailor Soldier Spy, often named as one of the best cold war spy thrillers ever. George Smiley, a middle-aged British intelligence officer, is called out of retirement when government officials hear rumors of a Soviet mole in their inner circle. Smiley, relying on his almost photographic memory and superior analytic skills, must find a way to catch the spy without revealing that he’s on a mission. Neither Smiley nor the reader knows whom to trust in this exciting and complex game of cat and mouse. The movie, featuring a stellar cast, including Gary Oldman, John Hurt and Colin Firth, comes out on DVD/BluRay on March 20. BONUS READ: Another excellent espionage thriller is Frederick Forsyth’s The Day of the Jackal. Pippa Lee is the perfect wife and mother who loves her vibrant New York City circle of friends and activities. When her much older husband decides it’s time to move to a community with assisted living options, Pippa finds it difficult to adjust to her new surroundings. As time passes, she is forced to come to terms with her turbulent and sometimes wild past, and her socially acceptable, high-society facade begins to crack. Which persona is the real Pippa Lee and who will she be in the future? The Private Lives of Pippa Lee by Rebecca Miller is about how our outer image can be carefully crafted by deliberately revealing only what we want others to see. But what’s the price of hiding parts of yourself? The movie stars Robin Wright and Alan Arkin — available on DVD and BluRay. BONUS READ: If you like books about family secrets and hidden pasts, try Charlotte Mendelson’s When We Were Bad. Reporters John Heilemann and Mark Halperin take an informal tact in their analysis of the 2008 U.S. presidential election campaign. Relying on eyewitness accounts and interviews, they tell the offstage story to how Barack Obama won the Democratic nomination, while providing the inside scoop to the failures of the McCain–Palin ticket. 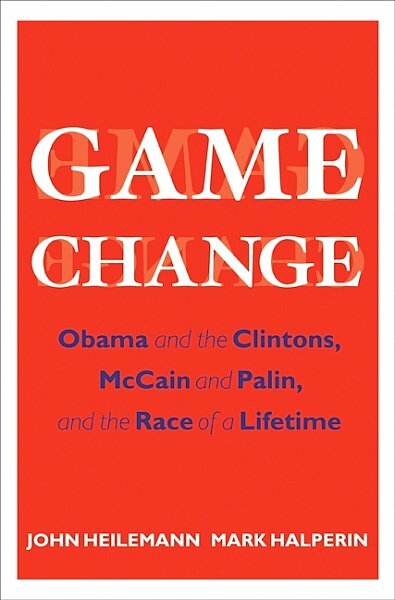 Game Change: Obama and the Clintons, McCain and Palin, and the Race of a Lifetime explores the candidates’ personal lives (including their marriages) and the extent to which they prepared, strategized and executed their run for the White House. This close look to the hidden side of politicians is the subject of a made-for-HBO film airing this month. Starring Julianne Moore, Ed Harris, and Woody Harrelson, the movie focuses on the McCain–Palin campaign. Check your local listings for dates and times. BONUS READ: For another insider’s look at politicians, read Andrew Young’s The Politician, about John Edwards’s fall from grace.